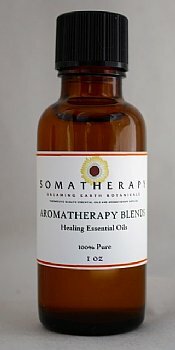 An invigorating and refreshing blend of essential oils to brighten your space, lift your spirits and freshen any room. Contains essential oils of Frankincense, Canadian Fir Needle and Pink Grapefruit essential oils. This would also be lovely added to shampoo, conditioner or soap. Refresh is a happy, uplifting and energizing blend--we hope you enjoy it as much as we do!